If you want location in Plano Texas close to schools, shopping, restaurants, entertainment for an affordable price- then you've come to the right neighborhood. 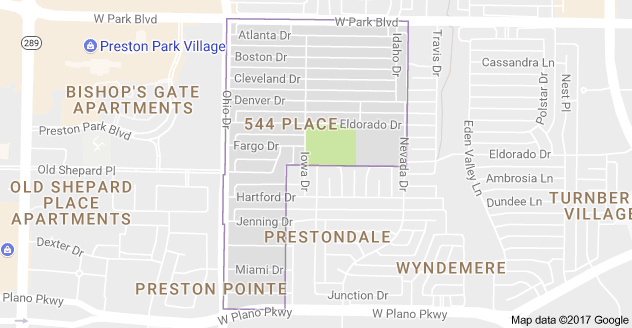 544 Place in Plano has 436 homes built in the 1980's. 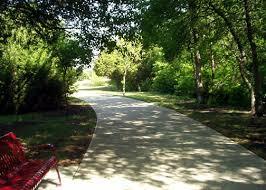 Updated to current trends, this is a very popular neighborhood. George Bush Highway and the Dallas North Tollway are just minutes away for your commute. The popular "Park and Preston" area is out your back door.